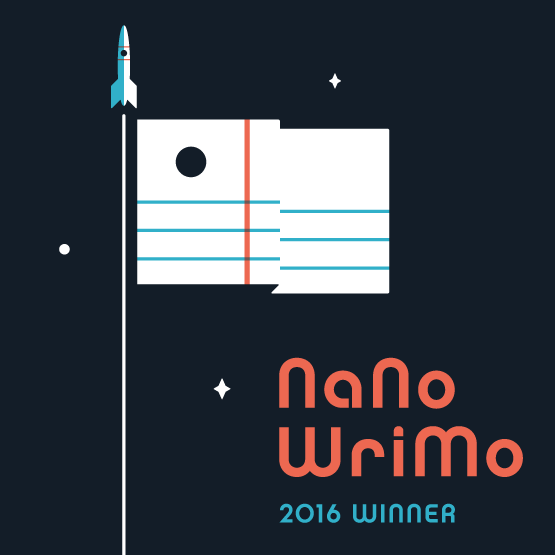 It only took ten years, but I finally won NaNoWriMo. If you’re not familiar it’s National Novel Writing Month. 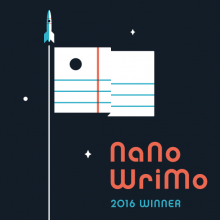 The goal is start Nov. 1, and by the end of Nov. 30 have 50,000 words written.